hopefully, you've already seen Darth Vader doing the sword form? He's not as a fluid as I'd expect and I'm entirely sure that's the safest way to wield a light saber. 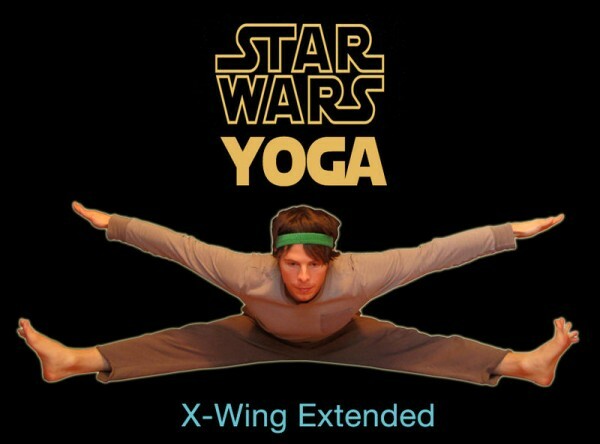 what do you mean by star wars yoga? I didn't know this. But thanks for sharing.